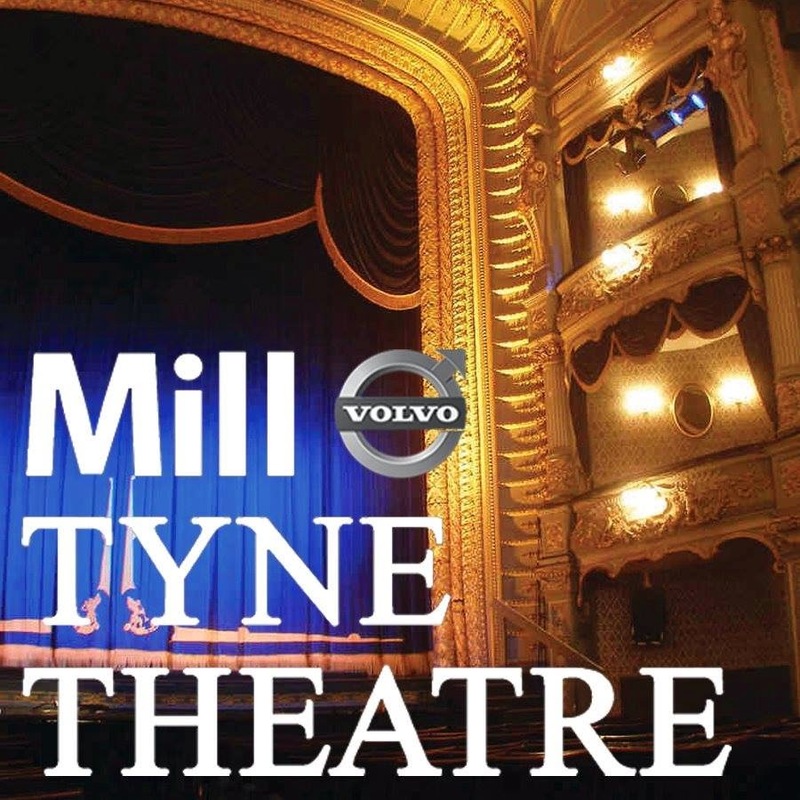 The Mill Volvo Tyne Theatre is delighted to announce that people’s favourite Joe McElderry is coming to the Tyne Theatre on Friday 21st November 2014. 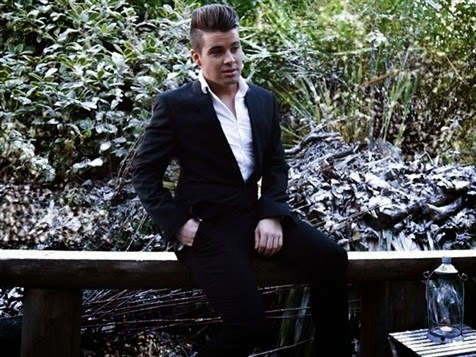 Joe McElderry has soared from X Factorgolden boy to national treasure after crooning his way into the heart of the nation. Now the sweet singing sensation with the boyish charm is taking his 24-carat voice on tour with his 2014 Set Your Soul Alive nationwide tour. Since storming to victory in front of millions of fans on the TV talent show, Joe has matured into one of the country’s most polished and popular singing stars. His 2013 tour performed to sell-out, spell-bound audiences with fans dancing in the aisles and giving him a thunderous reception. Joe takes his audience on a singing, emotional rollercoaster, moving effortlessly from heart-warming romantic ballads to tragic arias. Laughter, love and tears lie at the very heart of this show. His smash hit single The Climb rocketed to number one and his album, Classic, went gold within two weeks. He’s also the first X Factor winner to release fouralbums. But it’s as a live performer where Joe’s charismatic performance lights up the stage and packs theatres. And his four-piece backing band, made up from some of the best musicians in the business, compliment him perfectly. Joe’s mystical ‘X factor’ ingredient springs from a mix of highly versatile yet accomplished singing styles from opera to rock. His unique vocal talents hit the headlines recently when he starred in the live TV show Popstar To Operastar. Mentored by the tenor Rolando Villazon, he performed classical arias such as Nessun Dorma, and went on to win the show with a landslide victory, amassing 80% of the votes. But it’s his endearing, good natured charm and sunny, warm personality which has raised him to the ranks of one of Britain’s best loved family entertainers. Commanding a loyal fan base aged from five to 95, an entertainer so rounded and with such mass appeal, comes along just a few times in a generation. A Joe McElderry show has that truly enigmatic sprinkling of something special which makes it a superb and memorable family show – a song for every generation. Joe cemented his place in the nation’s hearts after Cheryl Cole nurtured the shy, good natured lad from South Shields and turned him into an overnight sensation on X Factor. At just 18 years old, he auditioned for the ITV show and bowled the judges over with his rendition of Luther Vandross’ Dance with My Father. Joe also impressed Whitney Houston who appeared as a guest mentor. And in one of TV’s most memorable moments of the year, he performed a brilliant duet with George Michael on the live semi-final and went on to be crowned the winner of X Factor 2009 by a clear majority. After wowing the audience with his dazzling vocals, modesty and charm, he soared straight to number one both the UKand Irish Singles Charts with his beautiful rendition of Miley Cyrus’ The Climb. Soon after came his first studio album Wide Awake under the Syco/Sony Entertainment record label, an exciting mix of up-tempo songs and the powerful ballads which Joe has become famous for. His second album, Classic, was under the record label giant Universal Music and went Gold within two weeks of release, hitting number two in the UK Album Charts and selling over 250,000 copies. In 2011, another album, Classic Christmas, went gold in just one week. And that year alone, Joe sold over 550,000 albums, a stunning achievement for any artist to accomplish. In between all this, Joe managed to fit in a performance for Her Majesty the Queen at the Festival of Remembrance at the Royal Albert Hall and a live regional tour at 16 major venues, culminating in a rapturous reception at the Royal Festival Hall. And he is the only X Factor contestant to address the Oxford Union, following in the illustrious footsteps of Winston Churchill and Albert Einstein! Seeing and listening to Joe is an unforgettable experience.